I frequently am called on to write and design minor pieces, with shelf lives from a few hours to many years, on relatively short notice, including advertisements such as this. Edible Communities magazines aim to connect consumers with local growers, retailers, chefs and food artisans in more than 60 localities across the country. The publisher of the then soon-to-launch edition in Orange County contacted me to solicit a full-page ad that they would place for no charge in the magazine’s premiere issue. I designed the ad and wrote the copy, tailoring it to its specific audience. See a JPG or PDF version of the ad. 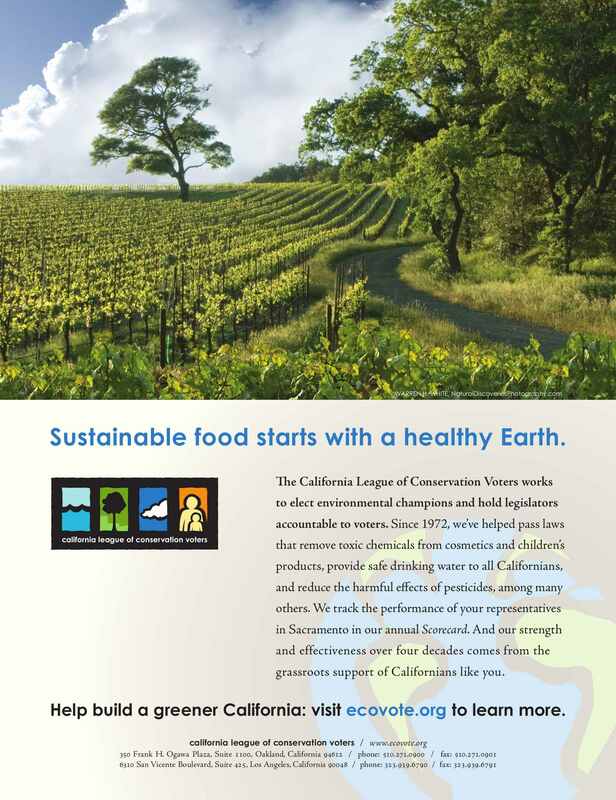 It appeared on page 27 of the Early Spring 2011 issue of Edible Orange County magazine.